I have worked with the following media outlets as a subject matter expert. (General Real Estate, Real Estate Statistics, Real Estate Investing & Foreclosures): NPR, Bloomberg, Huffington Post, Wall Street Journal, NBC, ABC, Wink, Fox, Fort Myers News Press, Naples Daily News, Fort Myers Weekly, and Gulf Coast Business Journal. 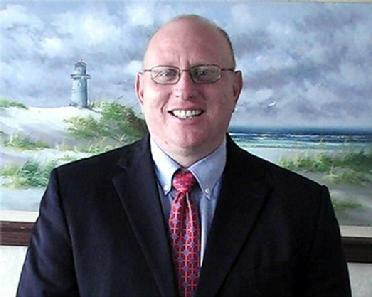 I am the local expert and source of data for the current trends in foreclosures. I also have performed market metrics and product modeling for the capital markets and several private equity firms. I also was a Trainer/Speaker for the Florida Housing Coalition. 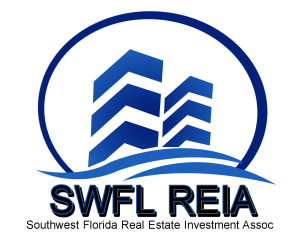 In 2003, myself and 3 other SWFL RE Investors Founded the South West Florida Real Estate Investment Assoc. As an investor, I have participated in almost every type of real estate transaction that a person can, I am currently finishing up a heavy rehab on a flip in the Cape. I had a lot of mentors on my journey. 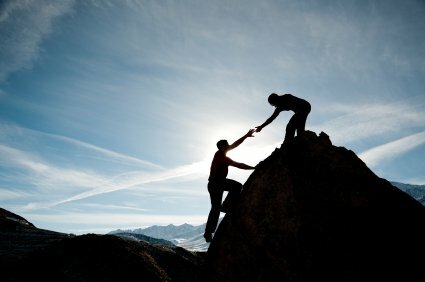 If I can help you please do not be afraid to reach out. If I can be of any assistance to you, please call me at the number below. My education includes and an associate’s degree from Edison College, a bachelor’s and master’s degree in business from Florida Gulf Coast University. 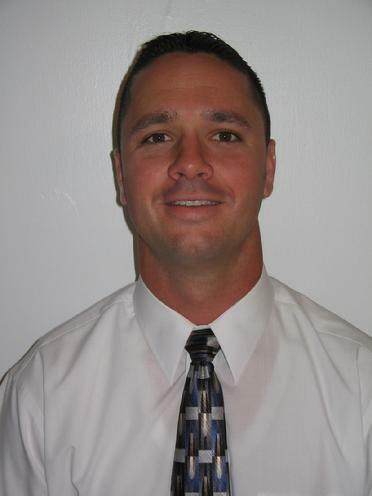 I am a licensed real estate agent and a licensed community association manager (CAM). I also served a two year mission for my church in Mexico and am completely fluent in Spanish. Other than the 2 years I spent out of the country, I have resided in Lee County my whole life. My expertise is property management. I currently manage several hundred properties in Lee County (specifically Cape Coral, Fort Myers, North Fort Myers Lehigh Acres, and Bonita Springs. I am one of the few that enjoys doing property management. As a property manager and landlord of my own properties, I understand the importance of preserving an investment. I am the Membership Director. Please email or call with any questions about active memberships. I have been with SWFL REIA for 2 years now. I am the Administrative Assistant with years of customer service experience in diverse office environments. If you have questions about membership or just general questions about SWFL REIA please call (941) 229 1181 or email at reia.swfl@gmail.com. 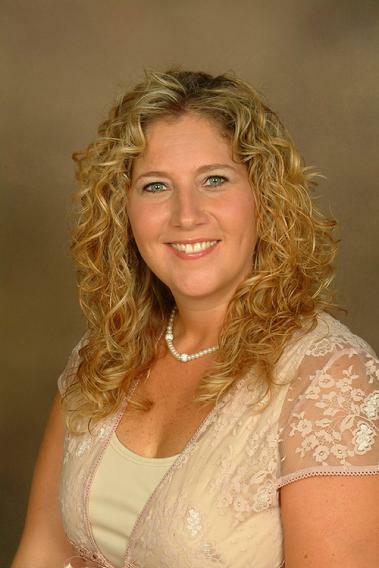 Originally a New York native, Kayla moved to Lehigh Acres, FL in 1996. 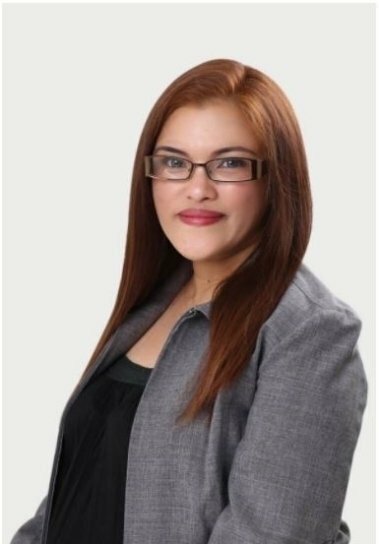 She began her career in Property Management in August 2011. Kayla is the event administrative assistant for the SWFL REIA, overseeing new and existing memberships as well as coordinating bi-monthly meetings. 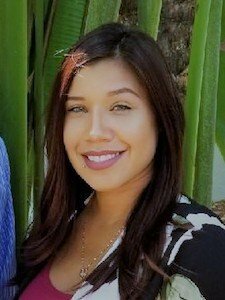 Kayla is also a Property Manager as well as a Leasing Consultant for Lyons Real Estate Inc. She oversees maintenance issues, manages tenant relations which includes background checks of potential tenants, rent collection, lease renewals, and coordinating inspections. Over the years, Kayla has taken on many challenges and is always looking for an opportunity to learn and grow.